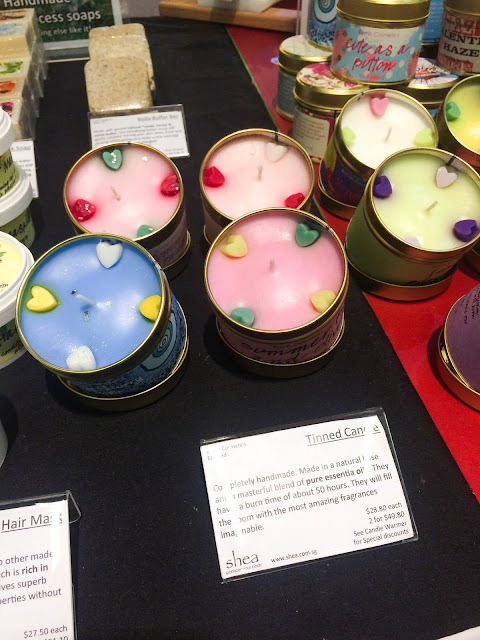 Are you having quite a headache to think of what gifts to buy for your friends and family, and perhaps for gift exchanging? Fret not because I'm gonna share with you some lovely stores in Orchard Central which are great for gifts shopping! 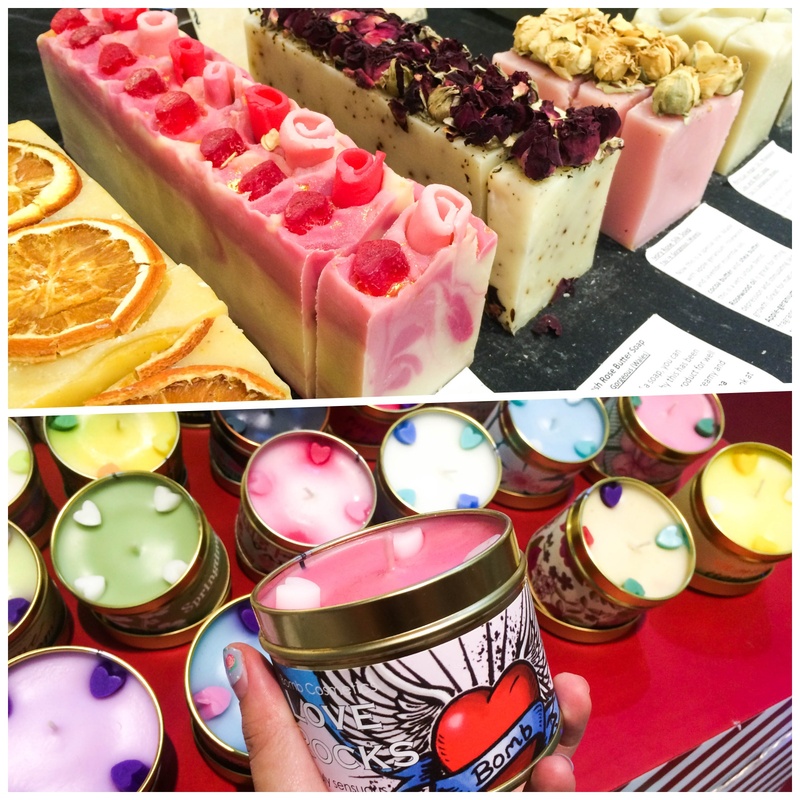 From practical household items to some displays and accessories, I'm sure you can find something that fits your liking! 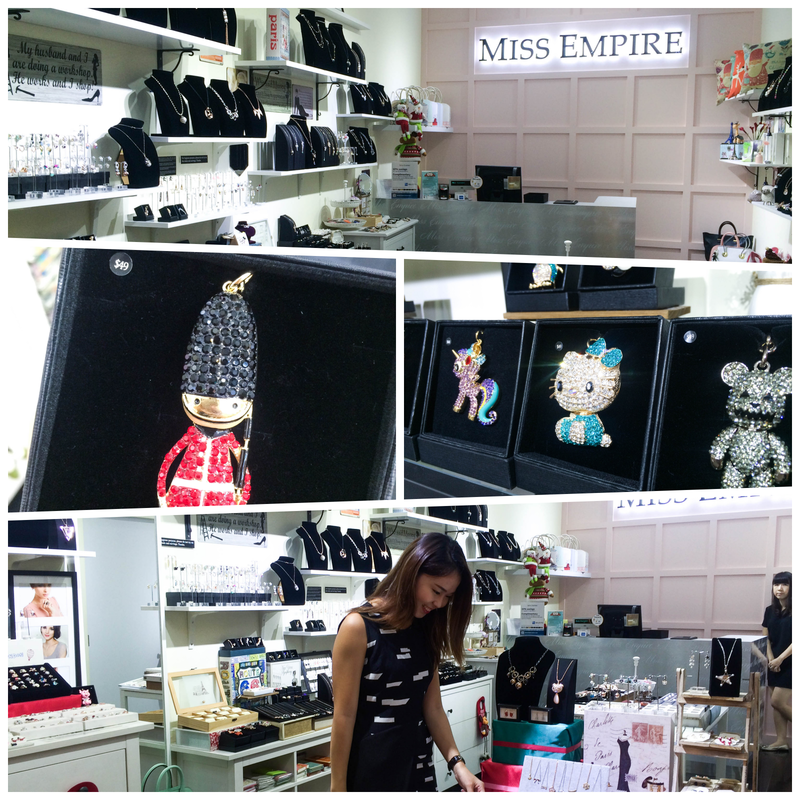 Our first stop was Miss Empire, which is a fashion store featuring Parisian-theme Eiffel towers collectibles to Korean designers’ niche classic selection of fashion apparels, accessories and lifestyle collectibles from all around the world. 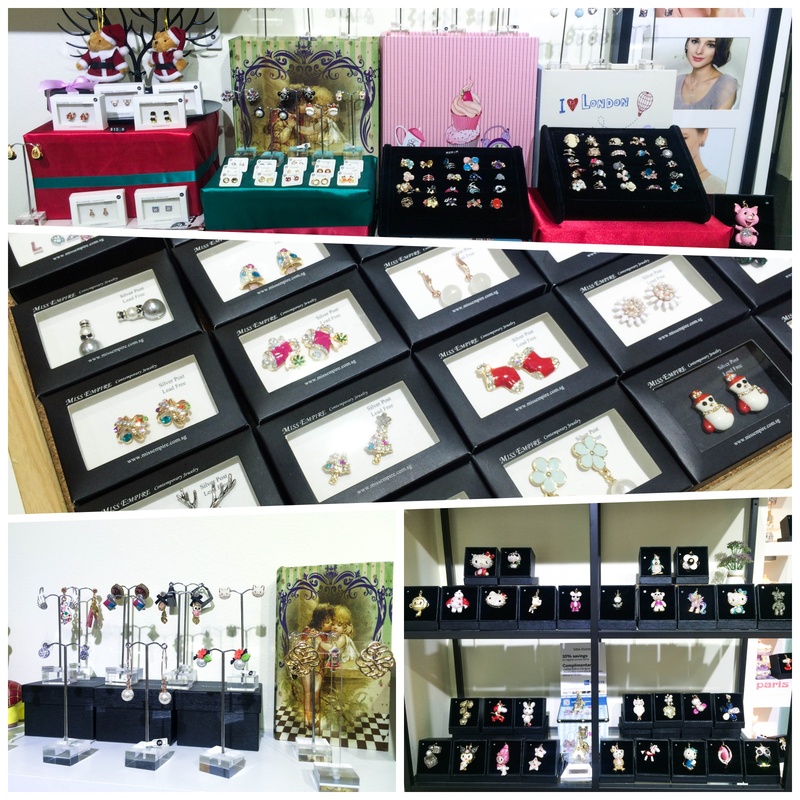 What I spotted was many uniquely designed accessories and bag charms, which are definitely a woman's favourites! 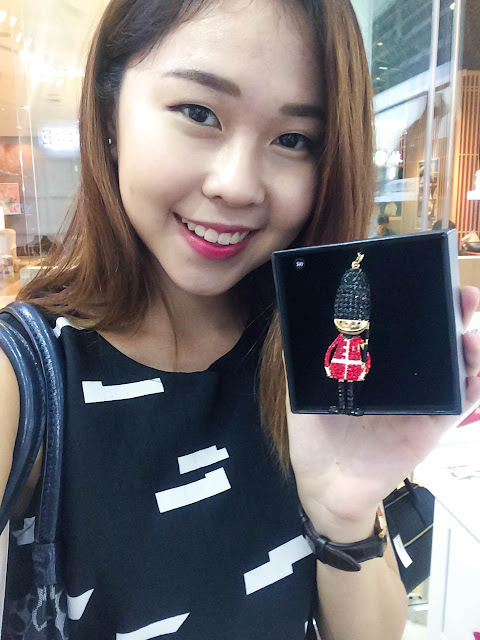 This Christmas, Miss Empire also feature christmas-themed accessories and bag charms, like the London Soldier and Santa earrings. 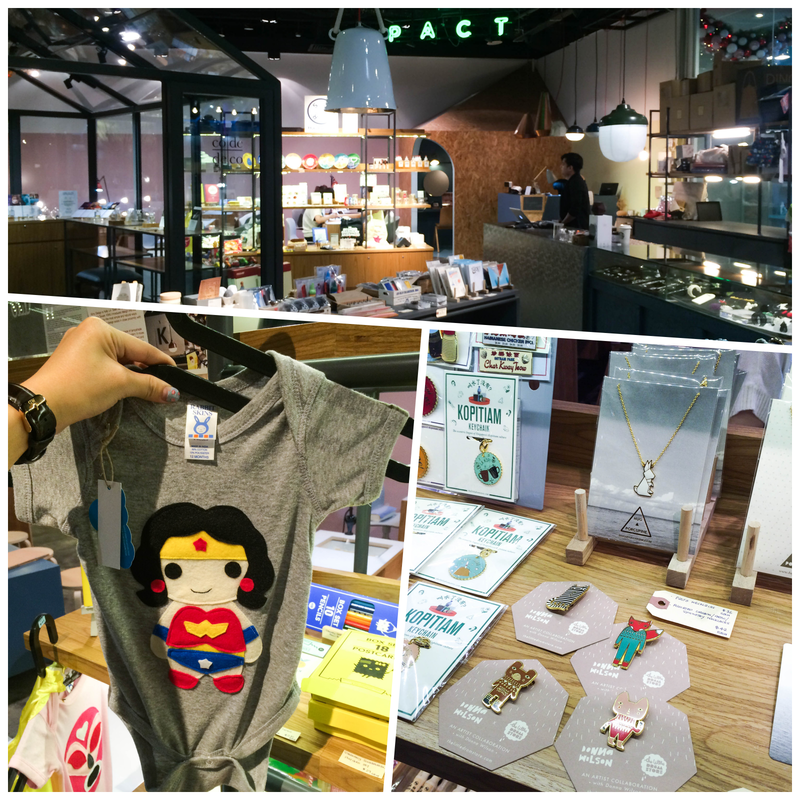 It was really hard to resist getting these cute accessories, no kidding! Posing with the newest bag charm offered by Miss Empire. Love the crystals on this bag charm! SPUR Hauswerks offers quite a large range of quirky and interesting items, which are pretty fun to give people as gifts. 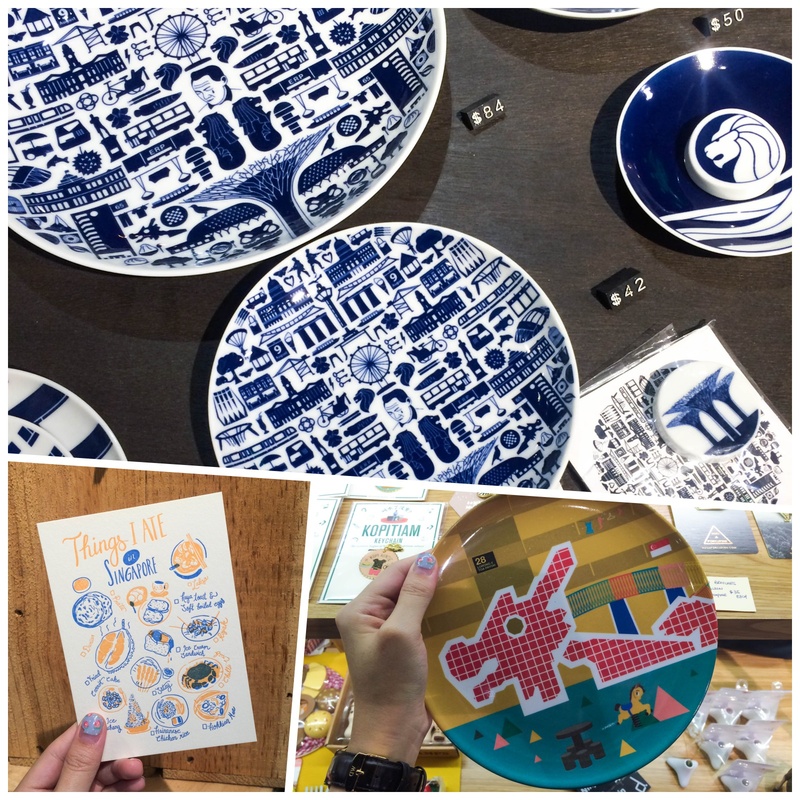 From interestingly designed plates to intricate and unique necklace designs, I honestly need someone to watch my wallet carefully!! 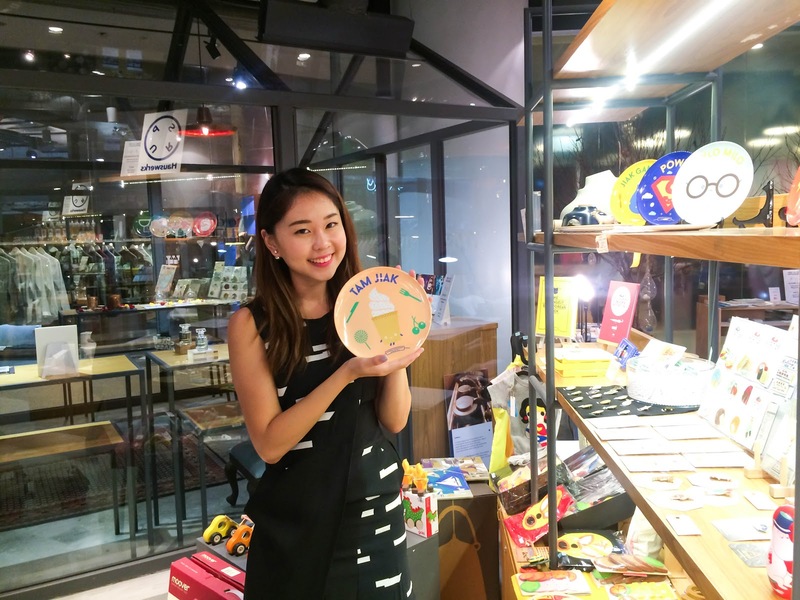 And what, JIAK GAN TANG plate!? Hahahaha. Find lots of quirky items here to bring smiles to your friends' faces cos some of these items are really funny and adorable! 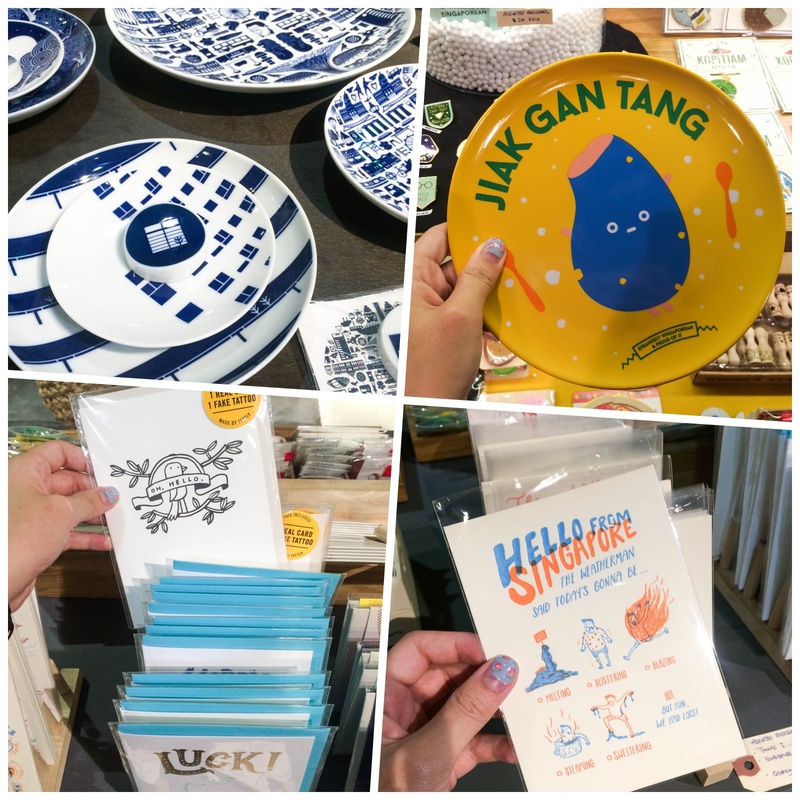 Some are also designed with inspiration from Singapore's culture & popular landmarks. 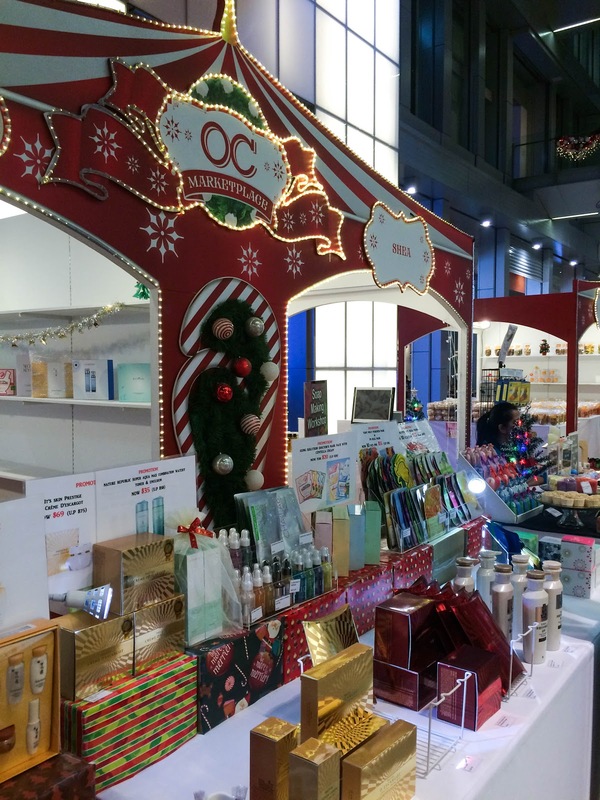 OC always have different pop-up stalls along their level 1 open area (Discovery Walk), also known as the OC Market Place. This Christmas, find many stalls selling x-mas themed items like the this scented candle I have in my hands. 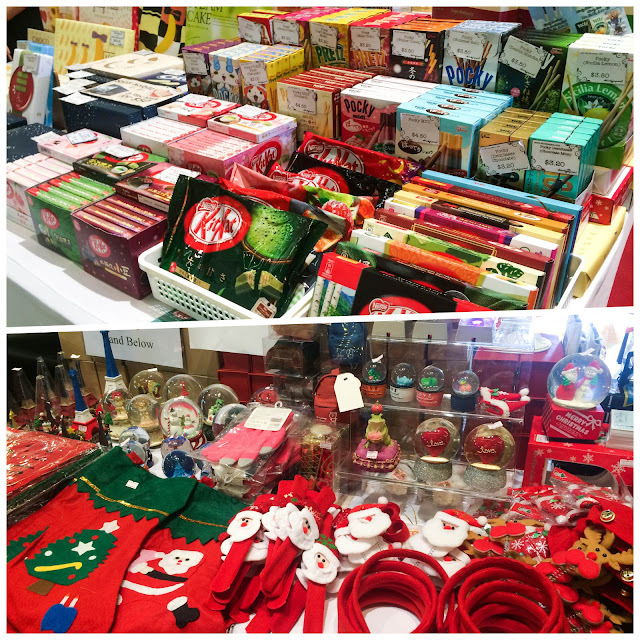 Also expect stalls selling Japanese snacks, festive goodies from Resturants, TOKYU HANDS, Seeds of Joy, Shea, Fullmask and TOTALLYHOTSTUFF! 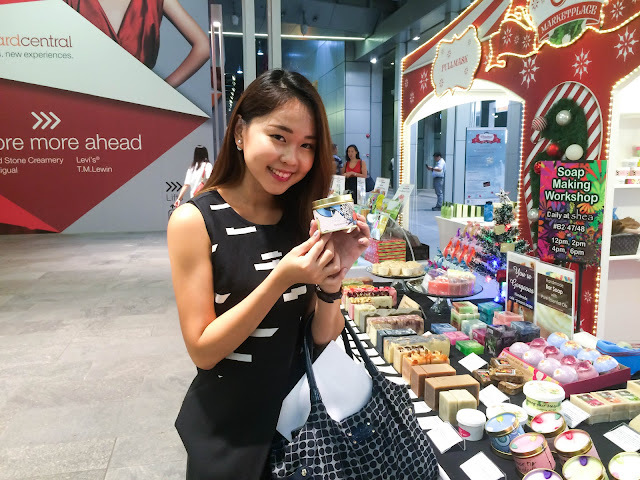 This market place is conveniently located right outside of Somerset MRT Station. 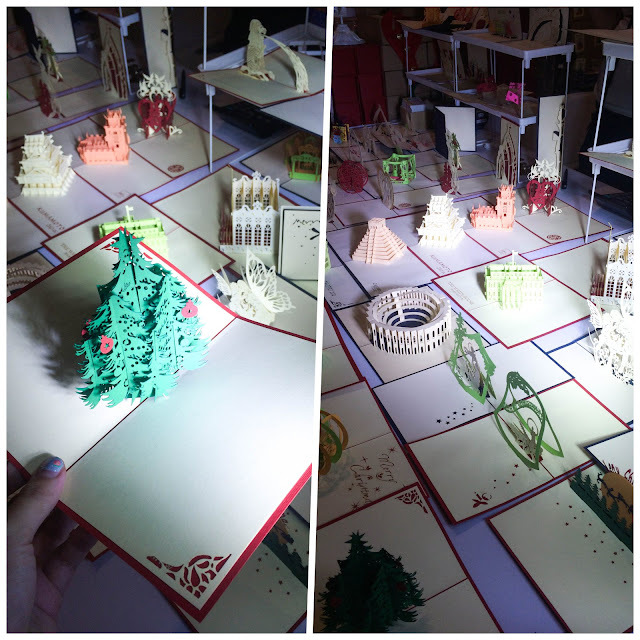 Perhaps last minute shopping for all the Christmas accessories? By shopping for your festive gifts in Orchard Central, you also get a chance to win $1000 Far East Organisation Mall Voucher with a min. 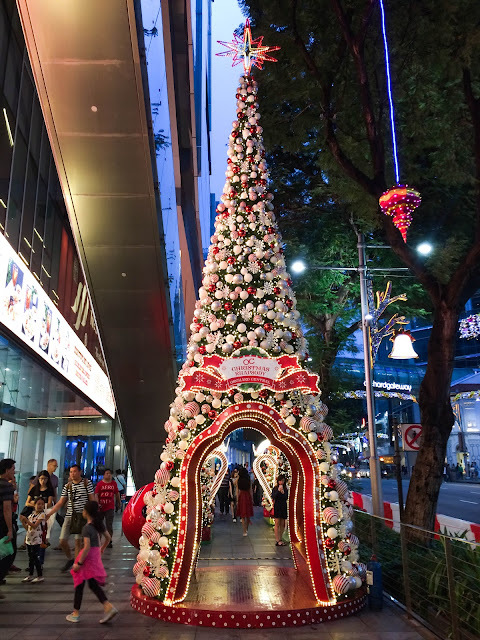 spend of $50 in OC Christmas Lucky Draw. 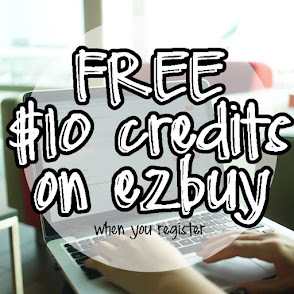 It's valid from 13 Nov 2015 to 3 Jan 2016. An avid user of instagram, then why don't you join the #OCChristmas15 Instagram Contest! 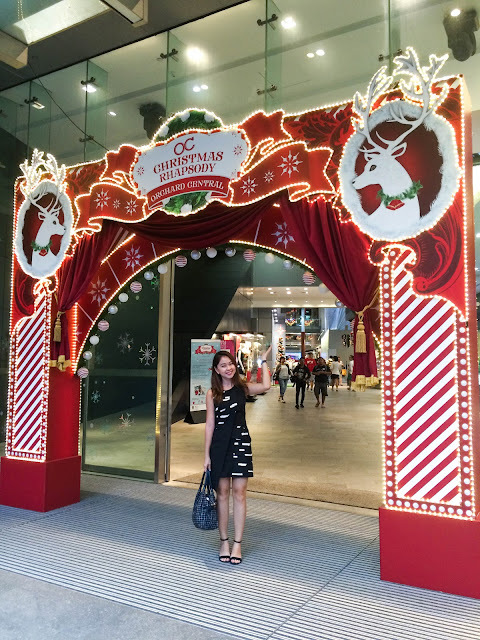 Snap a photo of you and your friends/families (min. 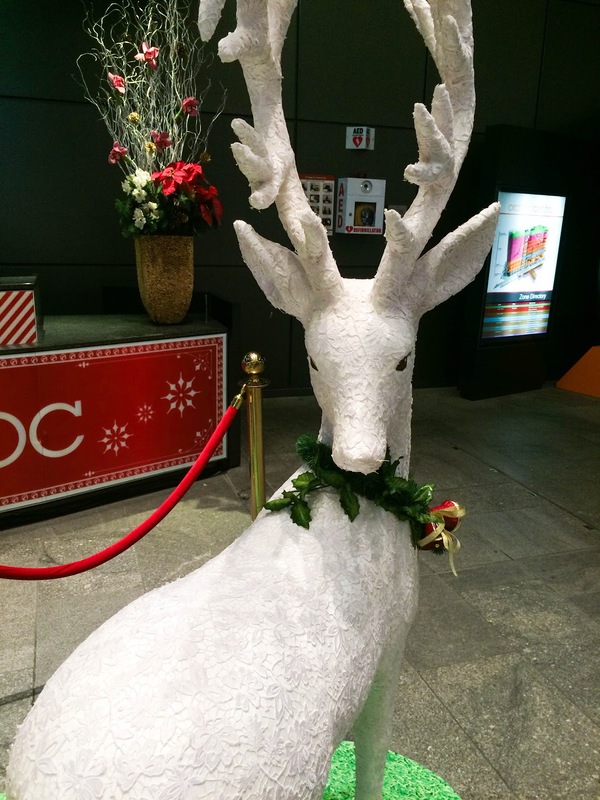 2 pax) at any OC Christmas decorations, tag @orchardcentral and hashtag #OCChristmas15! 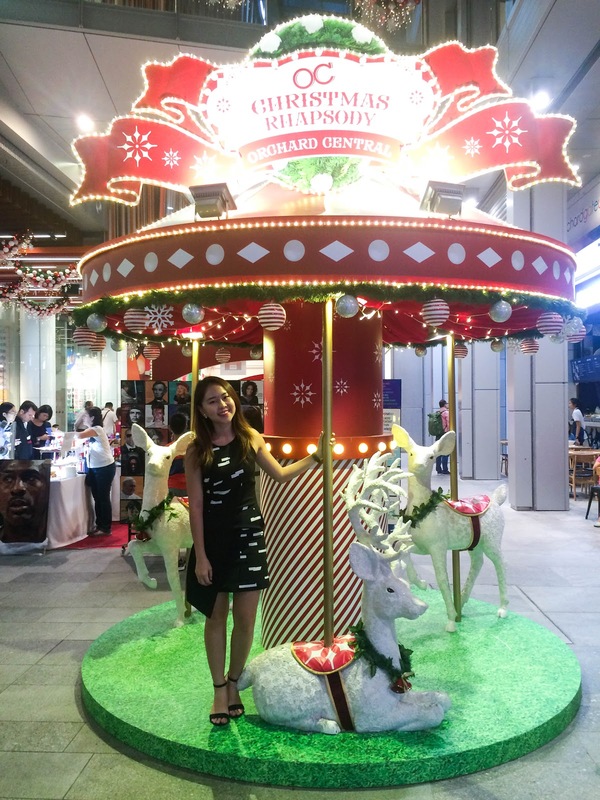 You may stand a chance to win $150 Far East Organisation vouchers!